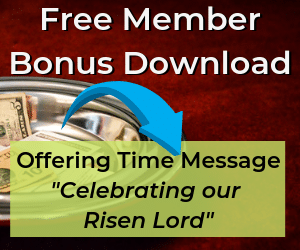 These Easter Church letters are a wonderful way to reach those who attend your church as well as those who have just visited during the wonderful season that we celebrate the Resurrection of Christ. 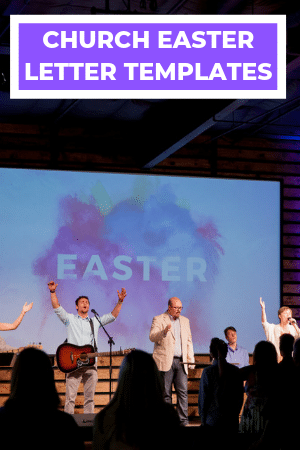 Whether it’s an invitation to Easter Service or an invitation to a Good Friday Service, or even a letter of encouragment to people to invite friends and family to Easter Service, you are sure to find letters you can easily modify and use! 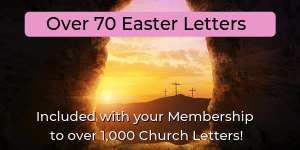 You are busy enough during the Easter Season without taking another hour or two to craft the perfect Easter Letter! 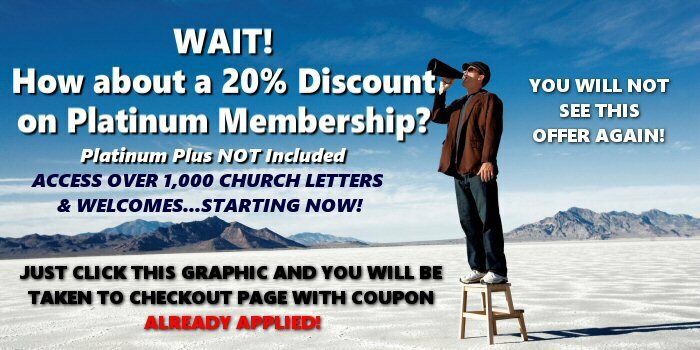 We have many letters that are ready right NOW to “copy, paste, modify and send”!